SNAP-X (Spay. Neuter. Adopt. Protect) is a Petfinder Foundation campaign founded by animal advocate, philanthropist, TV and film producer and Interview magazine contributing editor Fabiola Beracasa. 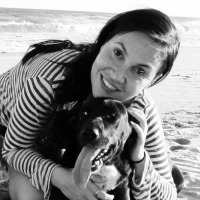 SNAP-X raises funds and awareness to help reduce animal overpopulation and abandonment through affordable spay/neuter and adoption programs across the U.S. Read a message from Fabiola. Since Detroit declared bankruptcy in July 2013, city services — including Animal Control — have been cut radically. With Animal Control no longer responding to stray and cruelty calls and unable to adopt the pets in its care to the public, shelters and rescue groups have stepped in to help the city’s most vulnerable pets. Our SNAP-X Detroit grant program supports the organizations doing this lifesaving work. 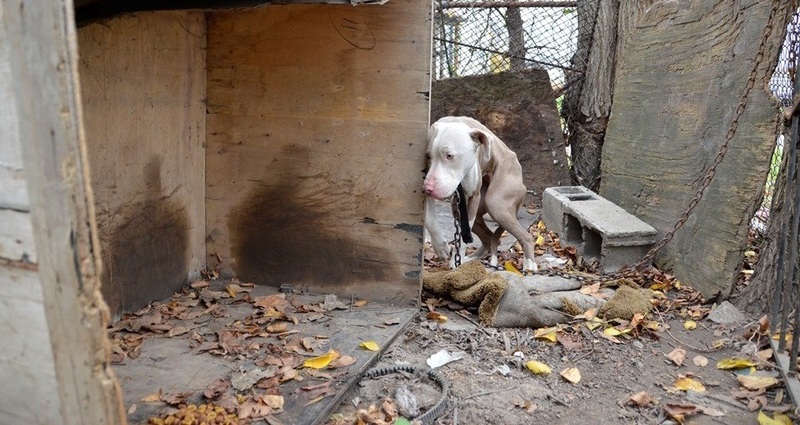 Mona was kept chained outdoors by her homeless owner until she was rescued and adopted thanks to a SNAP-X Detroit grant. Read Mona’s story. The effort began with a $10,000 grant to All About Animals Rescue, which works with the residents of Detroit’s lowest-income neighborhoods to improve owned pets’ quality of life, offer low- to no-cost spay/neuter and vet care (AAAR has sterilized more than 80,000 cats and dogs) and rescue and rehome pets whenever possible. 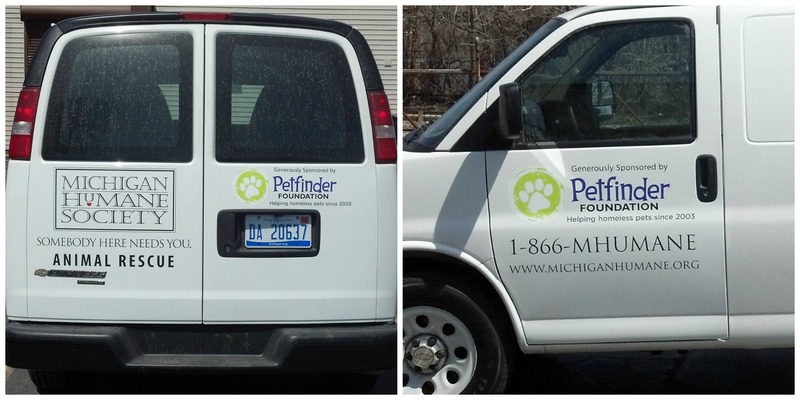 The van our grant purchased for the Michigan Humane Society will save thousands of Detroit pets from cruelty, hunger and abandonment. SNAP-X has given thousands to help shelters and rescue groups pay for spay and neuter surgeries. These grants are often literally lifesaving — they may allow a group to pull a pet from a crowded shelter, or enable a shelter pet to be adopted faster. 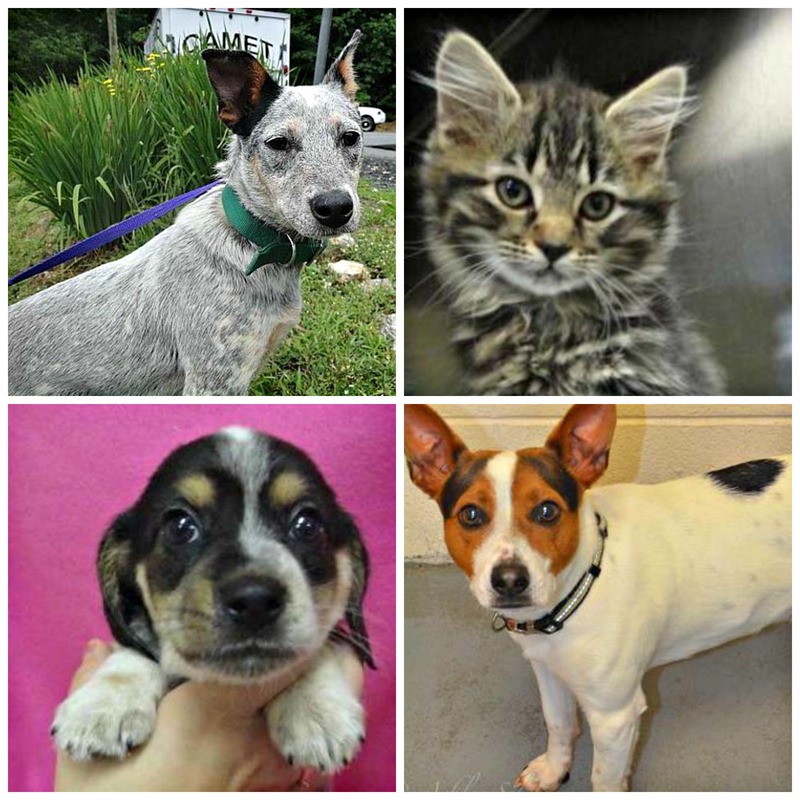 Some of the pets spayed or neutered thanks to a SNAP-X grant. These abandoned puppies won’t be having puppies!